AWARD WINNING CRAFTSMANSHIP AND TECHNOLOGY! HIGHEST IN CUSTOMER SATISFACTION!!!!! 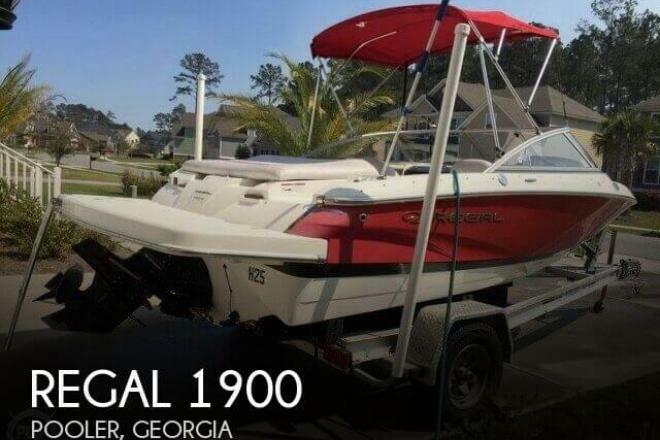 If you are in the market for a bowrider, look no further than this 2008 Regal 1900, just reduced to $15,000 (offers encouraged). 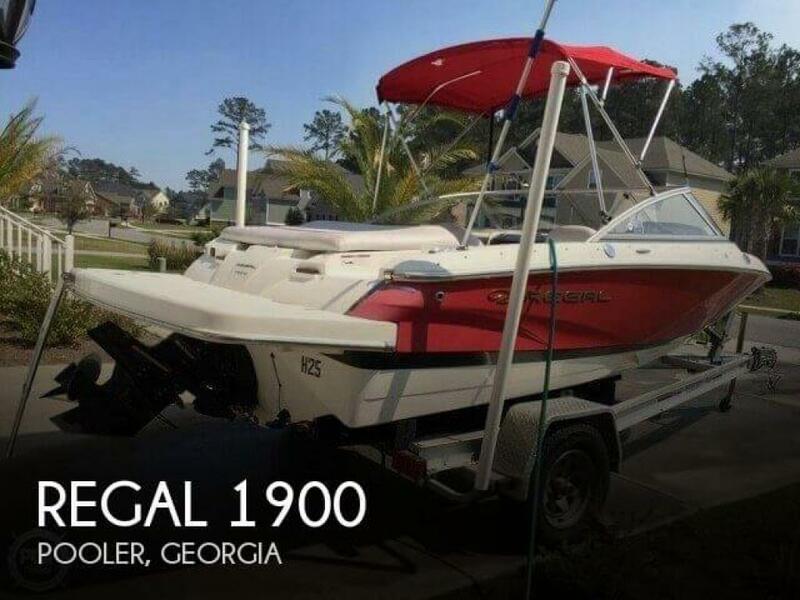 This boat is located in Pooler, Georgia and is in great condition. She is also equipped with a Mercruiser engine that has only 104 hours.